FULL-TIME: Chiefs defeat the Waratahs 39-27 in what was a fast-paced, epic game to the end. TRY! CHIEFS (McKenzie) 37-27 - choosing not to kick to touch he runs through the defensive hole and dives in behind the posts to secure the Bonus Point. 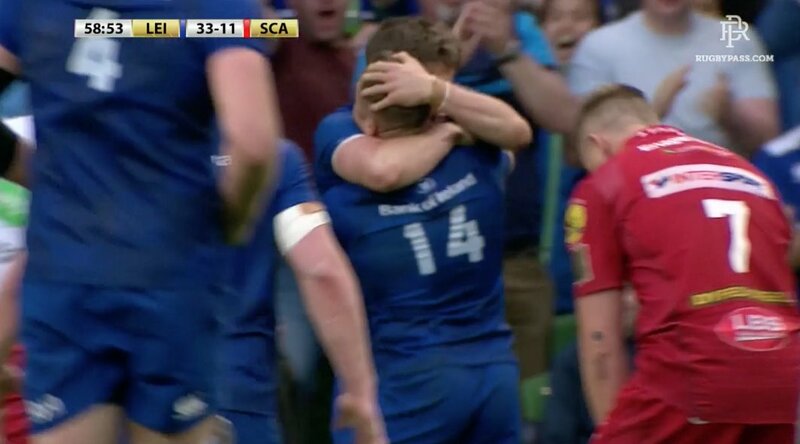 Siren sounds as Beale loses the ball forward. Turnover and the Waratahs need to go end-to-end to steal the win. Chiefs with the maul close to the line. Two minutes left and both teams are desperately trying to hold onto the ball. Ball lost and the chase is on until Foley slides with it into the end zone. Waratahs regain possession at the halfway point. PENALTY CHIEFS - hands in the ruck as Retallick again proves his value for the home side. Waratahs hit back immediately with a big run into the opposition 22. A small amount of breathing space for the Chiefs but by no means a game winning margin with six minutes to go. PENALTY CHIEFS - hands in the ruck. PENALTY WARATAHS - Chiefs player leaving his feet just a couple of metres short of the line. Lost opportunity to perhaps seal the win. Chiefs cross the 22m line after 14 phases with a strong push in attack. Rain has set in with just over 10 minutes left in the game. Waratahs with the lineout throw on the 22m line in the Chiefs half. PENALTY WARATAHS - hands in the ruck by Michael Allardice. Waratahs staying in touch on the scoreboard as the furious pace of the game is starting to have an effect on the players. PENALTY WARATAHS - not rolling away. Waratahs get another turnover and run into attack and into the opposition 22. McKenzie is like a terrier on the ball. Chiefs seem to be getting some good value from their kicking game which has gone up a notch. Chiefs get a big break through the defence but then the ball is lost. Turnovers a-pace at the moment. MISSED CONVERSION - McKenzie just slides it past the outside of the left post. Chiefs with possession deep in the Waratahs half. Turnover sees the Waratahs drive the contest back to the halfway line. High kick from Folau looking for the chase upfield sees the ball go out on the full. Scores are level as the game looks set to be a tussle to the end with just over 25 minutes remaining. Beale gets a wonderful pass from Folau to charge to the corner for the try. Kick to touch by the Chiefs but gaining little ground. Waratahs with the lineout throw inside the Chiefs 22. MISSED CONVERSION - McKenzie lucks out again as the ball hits the upright. Chiefs with a big charge in attack. Chiefs with the lineout throw at the halfway line. Beale kicks to touch to make some ground. GOAL! Waratahs (Foley) 19-17 ... kick from 10 metres out directly in front. 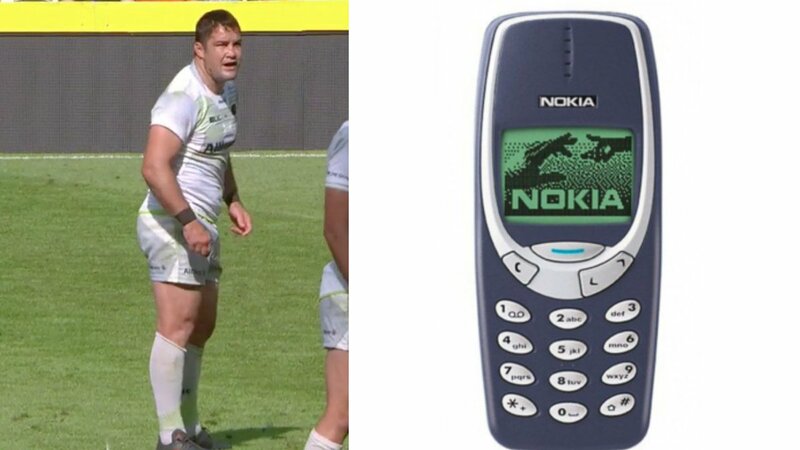 Folau with another brilliant flying take of the ball as they head to the try line. Ball into touch off the Chiefs' hands after a tackle on Naiyaravoro. 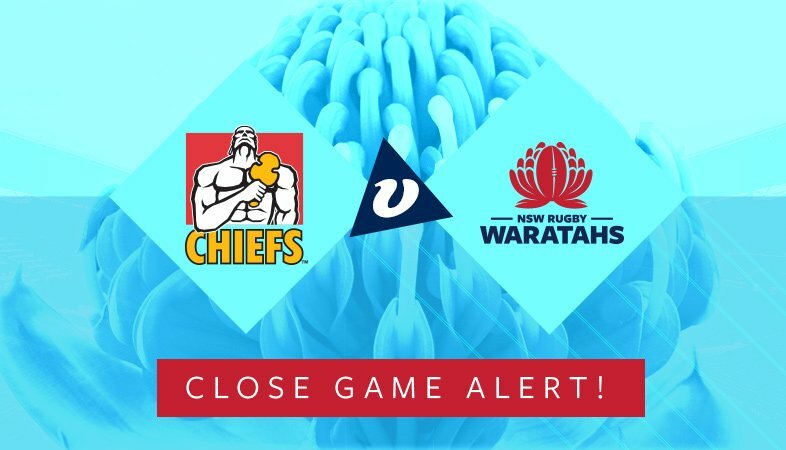 PENALTY WARATAHS - Waratahs get possession after an early push by the Chiefs. Second half underway with end to end kicks before the tackle contests set in. HALF-TIME: Chiefs lead the Waratahs 19-14 after a strong 20 minute comeback by the homeside. Chiefs kick to touch to bring the half to a close. Siren sounds as the Chiefs feed the scrum. The Chiefs have upped the pace and are capitalising on the momentum gained from the last try. Chiefs with the lineout throw at the Waratahs 10m line. So close as the Waratahs look to ground the ball but the turnover sees the Chiefs move play back down the ground. PENALTY WARATAHS - Hands in the ruck. Waratahs quickly regain possession in the Chiefs half following yet another turnover by the Chiefs. Beale kicks the ball upfield and into touch past the halfway. TMO - McKenzie rolls over the line under massive tackle pressure so the referee wants everything checked! PENALTY CHIEFS - not releasing the ball as Retallick puts great pressure on the opposition at the contest. Folau makes some good metres into the Chiefs half as the Waratahs go inside the 22. MISSED CONVERSION - McKenzie's kick hits the right-hand post and deflects away. Waratahs defence working hard as the Chiefs are consistently on the attack. McKenzie kicks deep and into touch. Knock-on again by the Chiefs inside the Waratahs 22 as they look to be closing in on a score. PENALTY WARATAHS - high paced play is seeing consistent change in possession, both intentional and unintentional. Turnover at the halfway line and the Waratahs get the ball and go on the attack out wide. Kick-to-kick play as both teams look to get some territory advantage. Chiefs have finally made the most of the possession in opposition territory and are on the scoreboard. 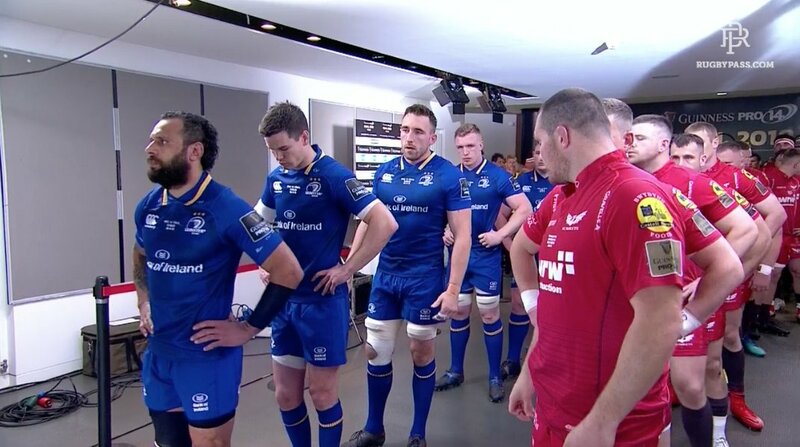 Chiefs within 5 metres of the line. Chiefs on the attack again moving into the opposition half but a turnover results and the Waratahs get possession. 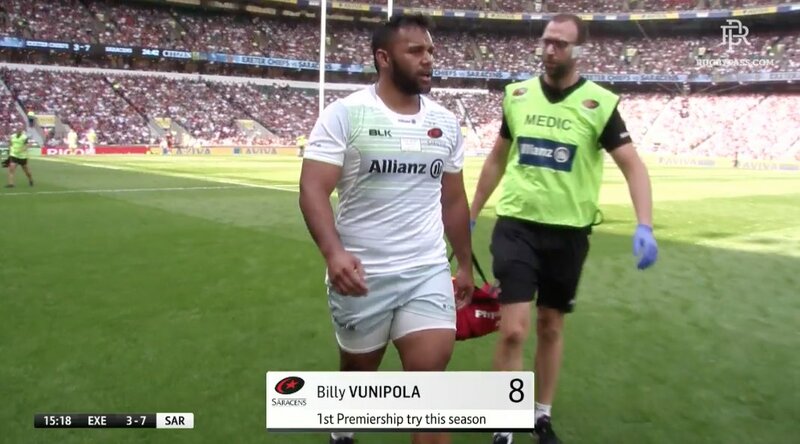 Beale passes to Rona as they find a hole in the Chiefs' defence. Waratahs making the most of any possession they get. PENALTY WARATAHS - joining the ruck incorrectly. Chiefs win the ball out of the Waratahs' scrum. Knock-on by the Chiefs as the small errors are the difference in the early minutes of the game. Ball enters the end-goal but is in the hands of the Waratahs. Chiefs with possession look to hit back going inside the Waratahs 22 on the counter-attack. Forward pass as the Chiefs try to make ground. PENALTY WARATAHS - tackling the player in the air. Poor lineout play from the Waratahs sees the ball go free. Foley kicks deep to give the Chiefs the first possession. Both teams are out on the field and ready to get the action underway. 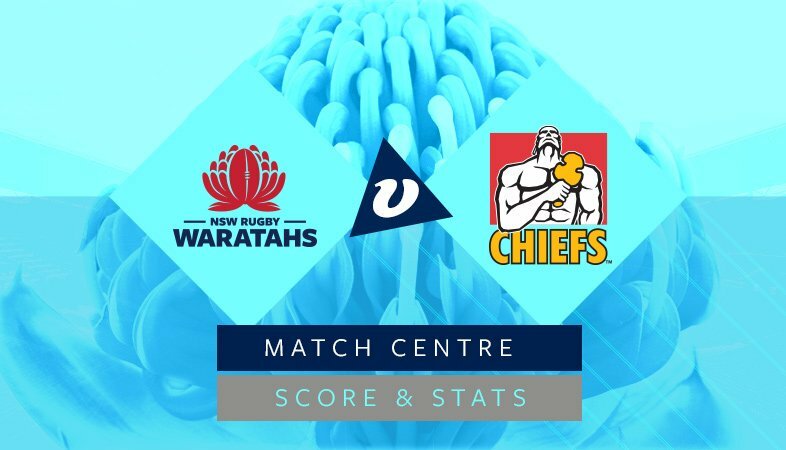 The Waratahs are coming off a big win last week but will have it all to do against the homeside which has a solid winning record at FMG Stadium. Saturday night Super Rugby kicks off in New Zealand as the Chiefs take on the Waratahs at FMG Stadium in Waikato. The first Springbok squad of the year is here! Well that's a wrap. What a day it has been and congratulations to the two champions. Witnessed probably the most ridiculous red in history in the @THESTORMERS game. @iqbalshafi_ Hi there, what device are you using? Plenty of fire in the belly tonight but just not enough to secure the W in Hamilton against the @ChiefsRugby. 73" | McKenzie's penalty conversion pushes the Chiefs' lead to 32-27. 63" | Penalty! NSW have opted for a shot at goal after mounting a stack of phases in attack. 61" | More brave defence from the boys halts the Chiefs' attack. On comes Gordon for Phipps in the halves. 56" | Pulu goes over for his second of the night, scooping up a kick over the back to find the corner. 51" | TRY!! 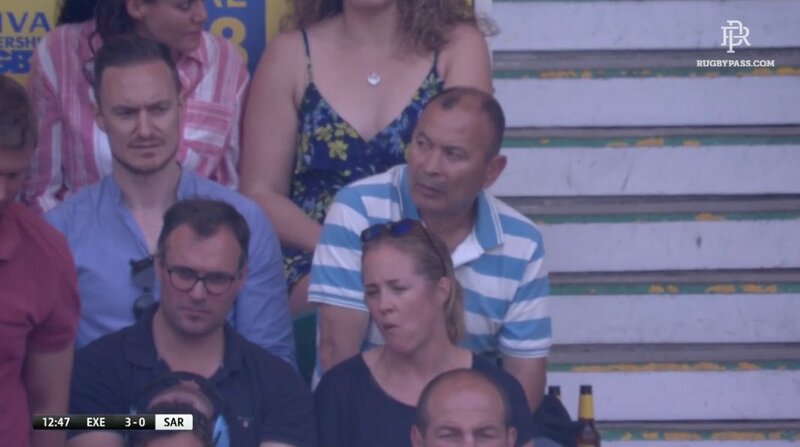 A bitta magic from our centres sees @kurtley_beale over in the corner!